Raising Organic Family Farms recently announced a second round of grants and scholarships for organic farmers and agriculture students. The application period began on January 16th and will run until March 16th. In total, ROFF will be giving away an additional $25,000 this winter in small grants and scholarships to selected organic farmers and students. The goal of this program is to help farmers and students overcome small financial barriers to their success. The first round of grants this past fall went to a diverse group of farmers and sustainability advocates, from an expanding bee-keeping operation in Hawaii to a start-up vegetable operation in downtown Detroit. 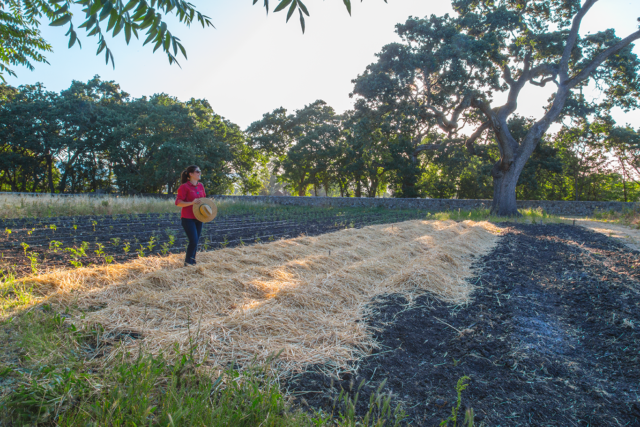 Created by Lundberg Family Farms, the Raising Organic Family Farms program aids farmers engaged in, beginning, or transitioning into organic farming, as well as students interested in sustainable agriculture programs. The program is designed to provide funds for small barriers like educational funding–such as conference registrations, classes, and tuition–seed money, farm equipment, or repairs. More about the application process and the program itself can be found on their website.